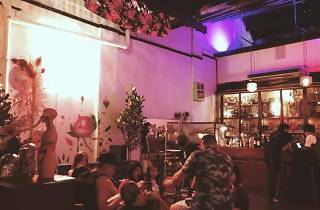 Shuang Xi is the latest hip watering hole to open up in Old KL. 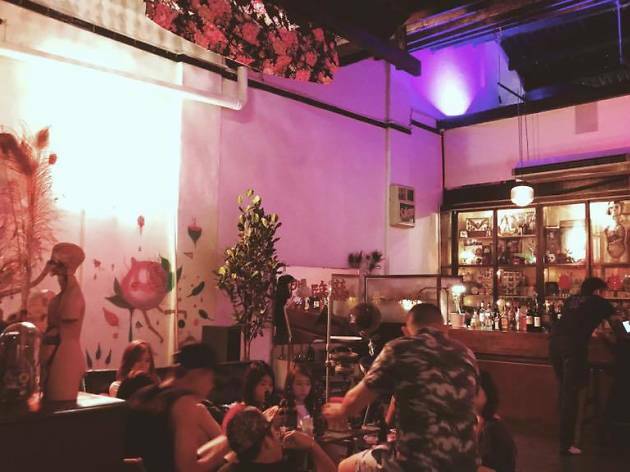 The space is decorated with various greenery and vintage furniture, giving it a very homey (but cool) vibe. Shuang Xi also intends to create a picnic ground feel to the place, so patrons are welcome - if not encouraged - to lounge around on the carpets with a drink in hand. We recommend making a reservation in advance since the place can get quite busy at times.